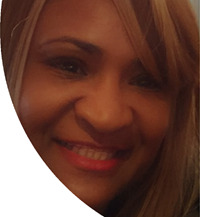 Lillie is a veteran Clinical Nurse educated as an Informatics Nurse Specialist. She is experienced in integrating nursing, information, and knowledge with communication technologies that augment the health of individuals, families, and communities. Lillie Graduated with honors at American Sentinel University and has been awarded membership to Sigma Theta Tau. She is currently Project Lead and Clinical Coordinator for several programs. A results-focused project manager, she aligns information technology with evidence-based practice solutions, patient-centered education and dissemination to streamline workflows across complex care settings . She possesses a combination of solid clinical know-how and ability to build relationships to influence top-level hospital administration in continuum of care protocols. Lillie is a passionate patient advocate and has lobbied policy makers both in the US at the Centers for Medicare and Medicaid Services and abroad as a keynote speaker to legislators in South Africa promoting the use of technology to improve the lives of Spinal Cord injury patients. 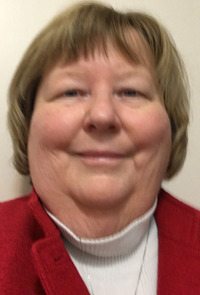 Janis currently reside in the Indianapolis, IN area where She works in the Clinical Information Systems Department at Indiana University Health. She has been with this organization for 27 years in a variety of operational and informatics roles. In her Current role, Janis is responsible for project governance, project management, clinical project implementation, clinical system education, and a clinical helpdesk. Additionally, Janis is involved in many other nursing related clinical implementation projects. And is weeks away from completing her DNP in Healthcare Leadership with Chamberlain University. She is certified as a nurse executive, and has plans to pursue her certification in nursing informatics. Janis’s favorite jobs were as a clinical information systems liaison, where she initiated informatics program at a new facility. She and her team brought up 82 applications on the same day! Another favorite was serving as the Magnet Program Director for that same facility 10 years later. Both were wonderful experiences. Lisa began her career as ambulatory care nurse at Essentia Health nineteen years ago. She has held many roles: ambulatory staff nurse, anticoagulation nurse, clinic triage nurse, support analyst in information services and currently nurse informaticist. Essentia Health is based out of Duluth Minnesota. The system consists of seventeen hospitals and sixty-seven clinics across Minnesota, Wisconsin, North Dakota and Idaho. Lisa’s education began at University of Wisconsin -Eau Claire in biology and chemistry with a return in adulthood to obtain her BSN. She continued on to a Masters in Nursing Leadership from Walden University and Certificate in Nursing Informatics from Canyon College. Currently holds board certification in nursing informatics. In her nurse informaticist role she has been involved in training, support, workflow development and optimization. Lisa believes the nurse informaticist plays a key role at the center of creating and supporting a robust electronic health record to enhance patient and family centered care throughout the care continuum. Her main object in her role as a leader and nurse informaticist is to use her skills, knowledge and experience together to create the preferred future of nursing by promoting the health and wellness of the entire. 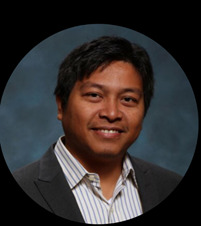 Ernie is a nurse informaticist with over 15 years experience in clinical informatics. He has been involved in Health Information systems implementation, project management, team work building and collaboration. He specializes in SaaS (software as a service), consulting in product design, analysis and delivery. He graduated with high honors at Lake Forest Graduate School of Management. He is currently a Performance Improvement Coordinator for Quality Improvement. He was involved in developing programs related to Inpatient Core Measures, Value Based Purchasing, Advance Practice Nurses, Nurse Resident programs and Nursing Quality Indicators for Magnet. He was part of the Center for Advancing Practice Provider Practices (CAP2) team that was a recipient of Innovation Award at Chicago Health Executives Forum (CHEF) in 2014. Ernie has one goal in mind, utilizing data and systems to improving quality of care and saving patient lives as the end result. Bonnie has loved every job in nursing she has ever had! 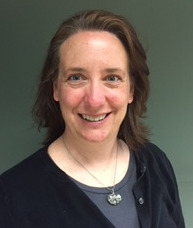 Bonnie has worked in medical, cardiac, and intensive care areas, in addition to chronic condition management. 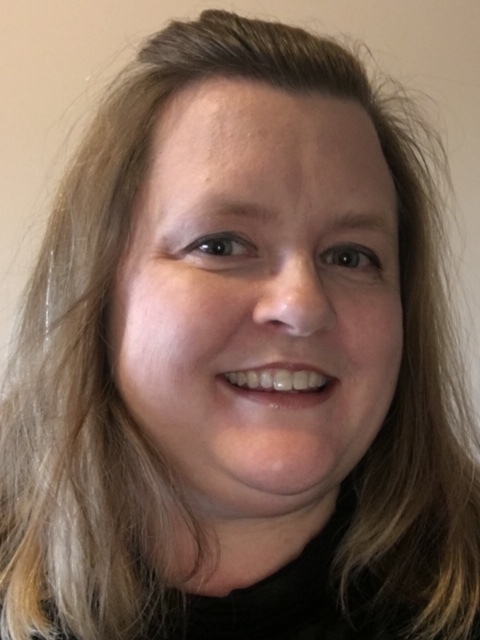 When she took a role in quality, she discovered that nursing informatics was a fabulous alignment with quality and obtained a post-masters nursing informatics certification. She treasures her certification as a certified informatics nurse from ANCC. Bonnie currently works as a Quality Informatics Specialist and supports the MIPS Quality Reporting for her organization. Her professional interests include EHR workflow alignment to capture needed data elements for quality reporting and clinical decision support inputs, data accuracy and governance, performance improvement, and demonstrating quality and clinical decision support outcomes.